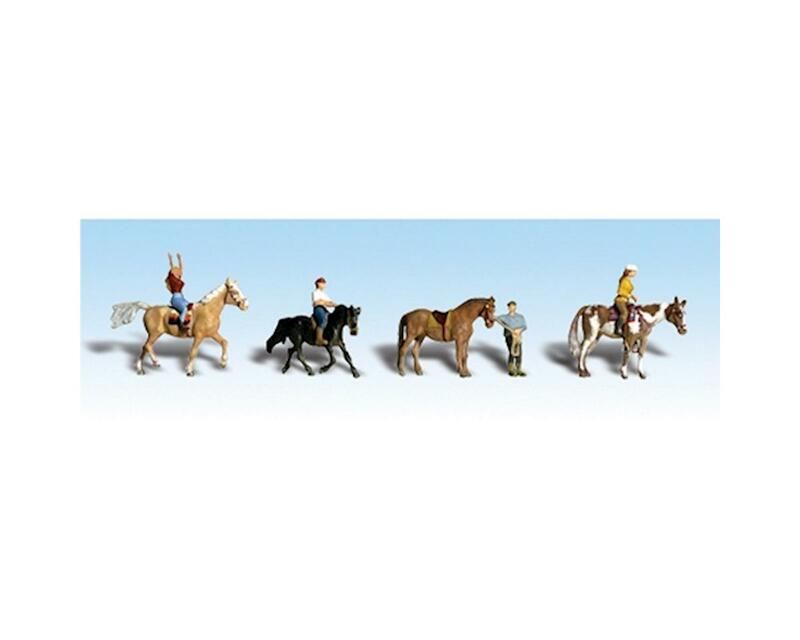 Scenic Accents is a collection of sculpted, detailed and hand-painted N, HO, O and G scale figures, animals and accessories. Each piece exudes personality creted by the craftsman and is a work of art at an affordable price. Their natural charm will steal the show. To attach, apply Scenic Accents Glue (WOOA198) and set in place.